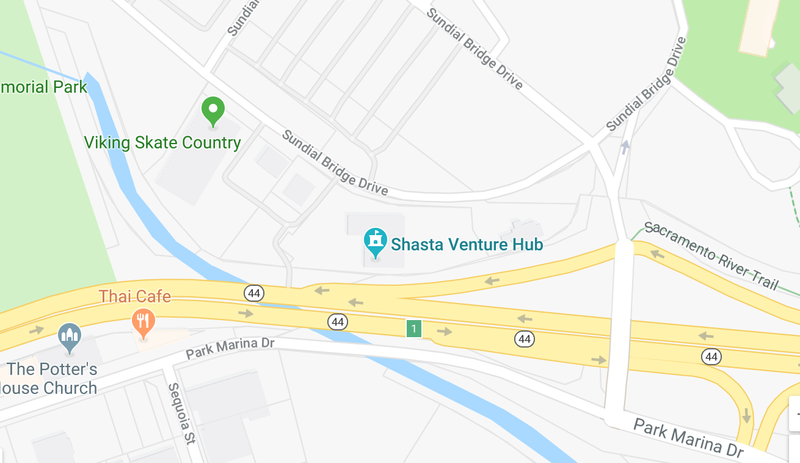 Designated as a California iHub, Shasta is developing new medical inventions, drone technology, software applications and consumer products. All connected to global markets, capital and ‘smart’ resources. 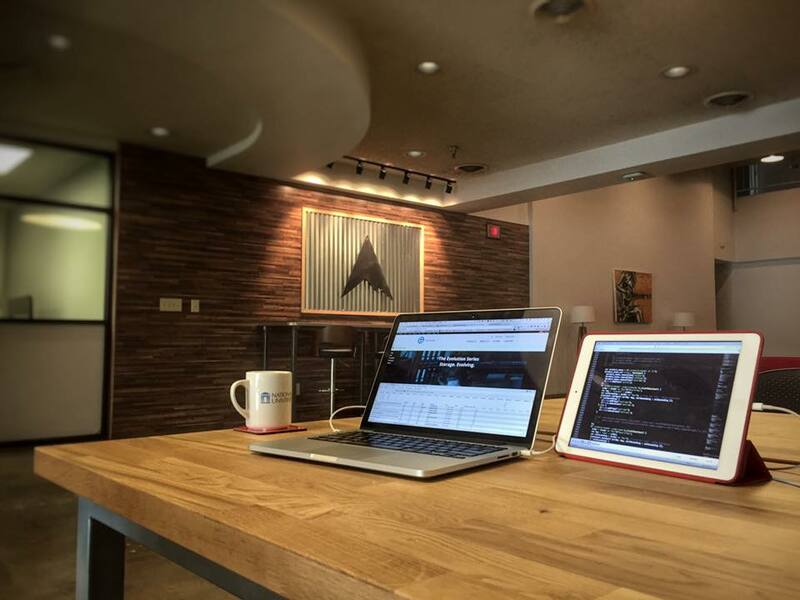 We are a home for Shasta County startups! 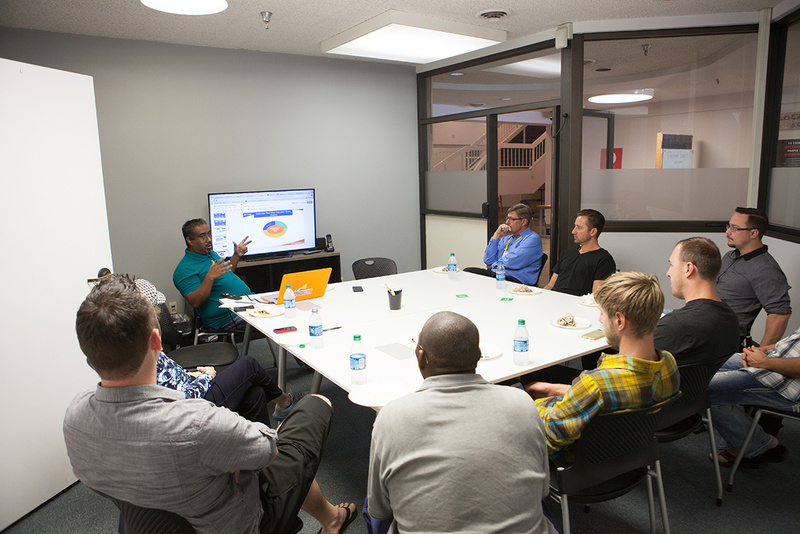 In 10 years, we are projecting to have 27 startups created in Shasta, 1000 tech jobs with annual income of over 55 million dollars created, an annual output of 149 million to the Shasta economy.